G'day all, although I already own a number of MAVIC 571/2 hubsets with freehubs that accept the Shimano HyperGlide style of cassette, I also own a MAVIC 571 hubset with a rear hub that features a freehub with the somewhat "undulating grooves" upon it (in contrast to the more rigid & squared-off edges of the Shimano HG cassette splines) that requires an actual MAVIC cassette, often referred to as the 'shark-tooth' style of cassette. Sure, I could scour eBay for awhile & I'm in no massive rush or need for this type of cassette but I thought that I might as well give the WTB section of BF a try. 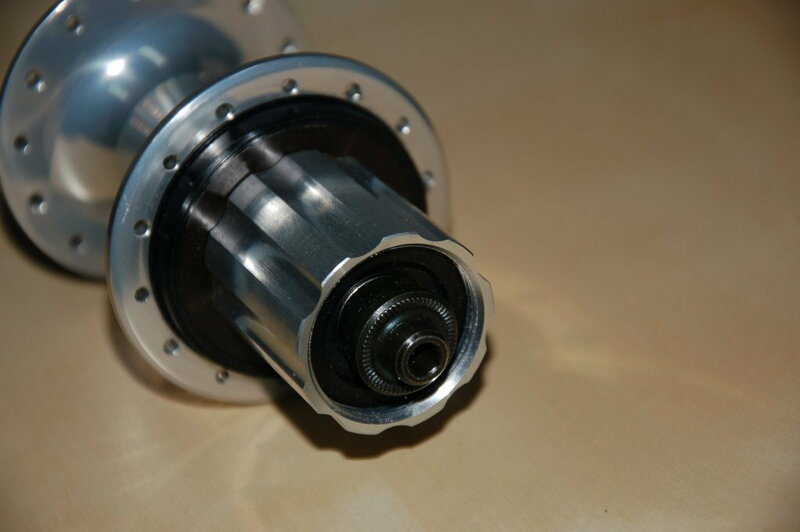 So whether you have a used or NOS 7 or 8 speed MAVIC cassette for the original MAVIC 571 freehub & you have no need for it yourself, please get in touch with me & hopefully we can come to some kind of transaction that suits you!! 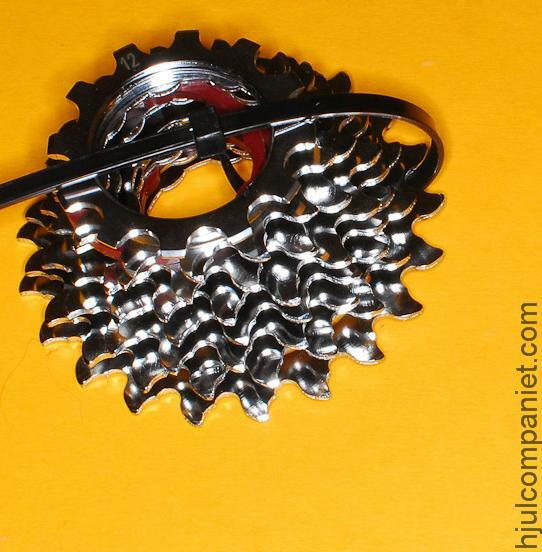 I have also attached a photo of this type of freehub profile & the type of MAVIC 7 or 8 speed cassette that I require - the cassette shown in the photo is of an 8-speed but I would be happy with either. Thanks heaps in advance for your time spent reading this & fingers crossed that someone out there can help me out? !